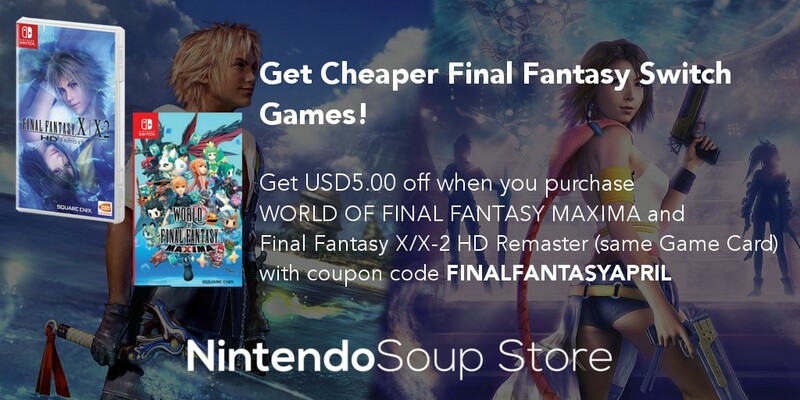 Final Fantasy fans, rejoice! 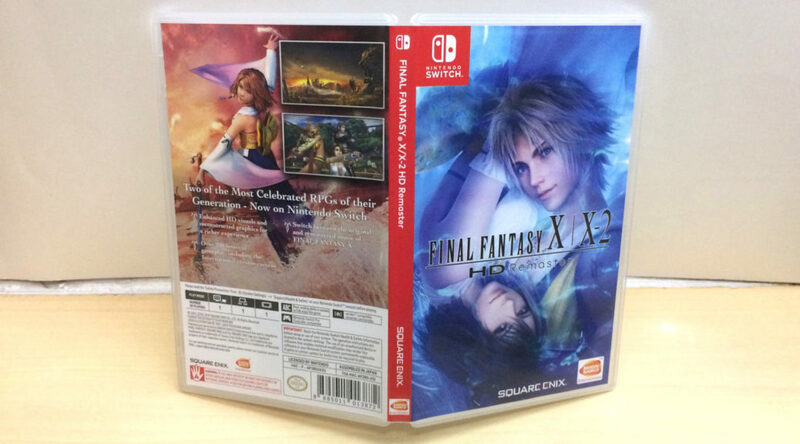 The Asian physical edition of Final Fantasy X / X-2 HD Remaster (with both games on one cartridge) is out today, and the NintendoSoup team is proud to share a in-depth unboxing of the package! Japanese retailer BEEP has announced their exclusive pre-order bonus for Umihara Kawase Fresh! in Japan. 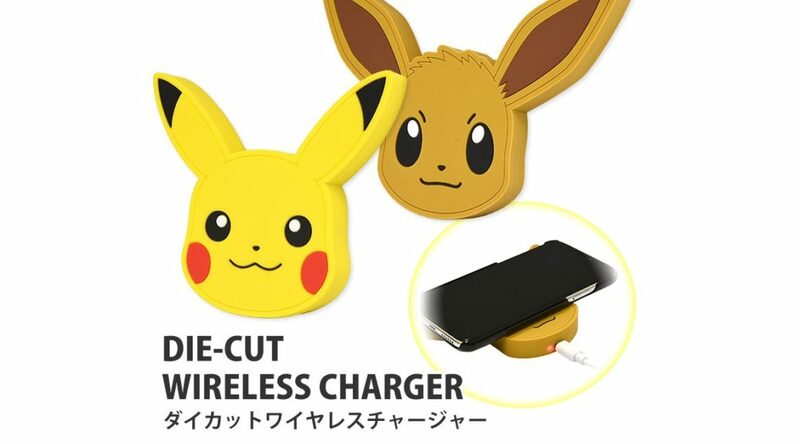 Following Gourmandise’s reveal of Pokemon Wireless Chargers, the company has revealed a new line of Pokemon Die-Cut Wireless Chargers. Earlier this week, Cygames announced it’d offer the five dragons of Dragalia Lost as plushies at the offiical Cystore exclusive to Japan. 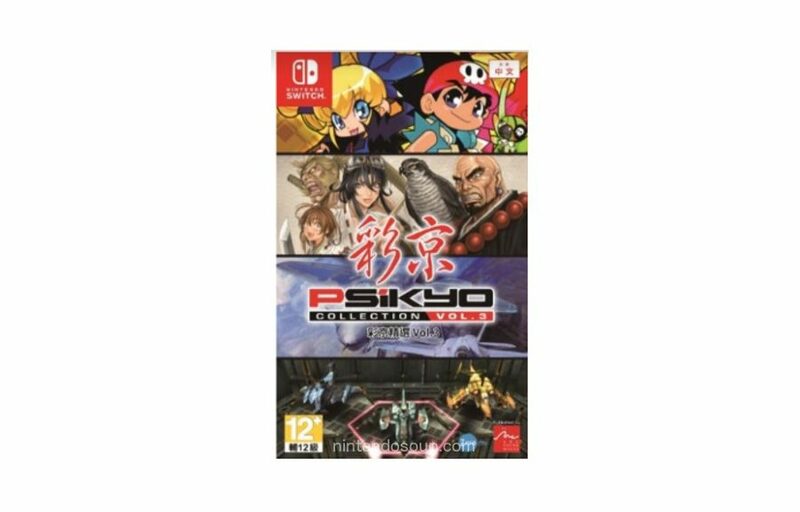 Arc System Works has announced an Asia physical edition, exclusive to Northeast Asia and Southeast Asia, for Psikyo Collection Vol. 3 for Nintendo Switch. 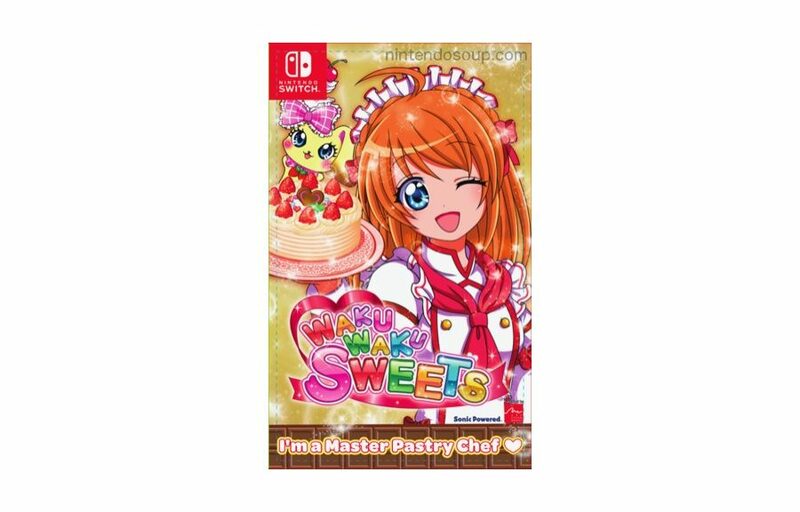 Arc System Works has announced an English Asia physical edition, exclusive to Southeast Asia, for Waku Waku Sweets, a game where you learn how to make desserts. 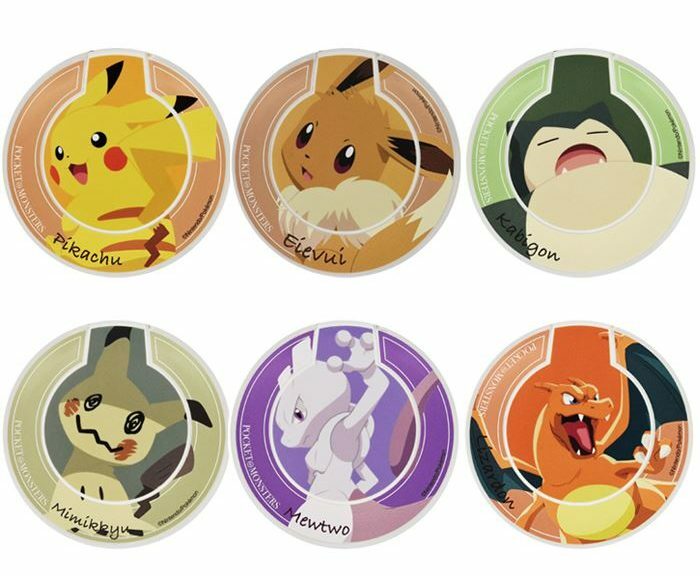 Smartphone accessory maker Gourmandise has announced a new line of official Pokemon Wireless Chargers for iPhone in Japan. 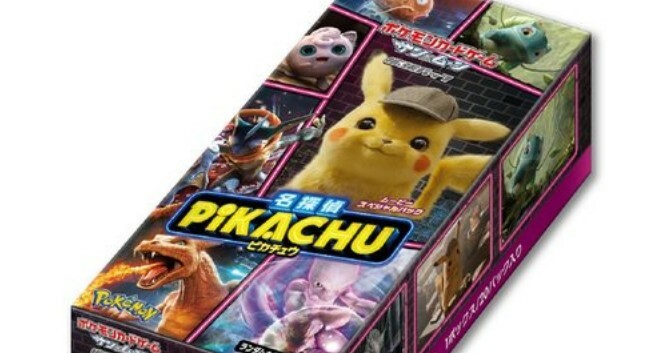 NintendoSoup Store is now taking international pre-orders for Pokemon Trading Card Game (TCG) Sun & Moon Movie Special Pack Detective Pikachu Box. NintendoSoup Store is now taking international pre-orders for Original Stitch’s make-to-order Pokemon Shirts.